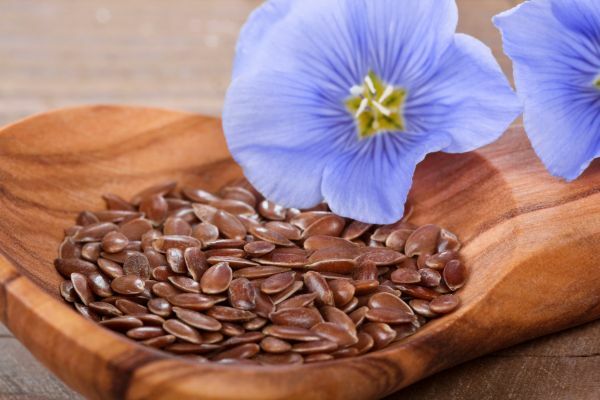 Linseed oil – what is it? Linseed oil contains beneficial omega-3 acids that are responsible for regenerating high porosity, extremely damaged hair. All women with dry, fragile and brittle hair will instantly fall in love with this oil. Such strands – due to their high porosity – ale left with almost no protection. The total amount of polyunsaturated fatty acids contained in linseed oil is 69%. Therefore, its large particles are able to regenerate and protect even the most damaged wisps. What are hair benefits of using linseed oil?